The ever-growing list of young women to commit to play NCAA hockey coming out of the Dallas Stars Elite Girls Association has a new addition. 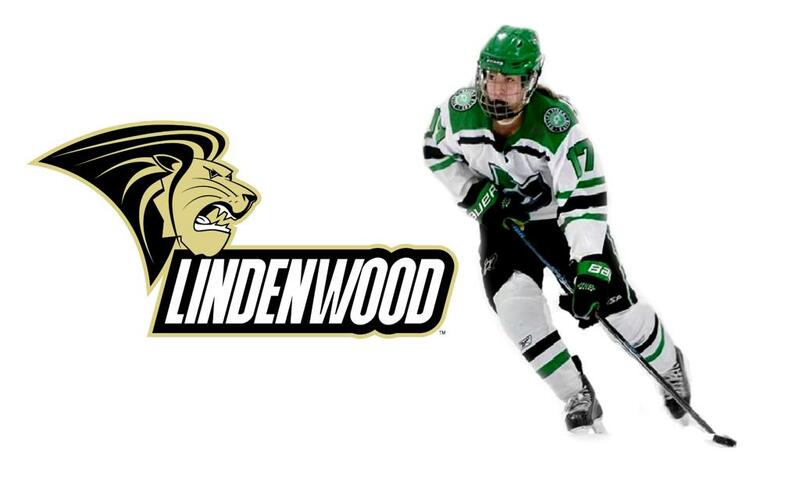 The Dallas Stars Elite Girls program is pleased to announce that 16U Tier I forward Sydney Rarick has committed to play NCAA Division I hockey for Lindenwood University Lions, beginning with the 2021-22 season. Rarick came to the DSE program from the Houston Hurricanes and Bay Area Hounds hockey clubs making the jump from 14U Tier II two years ago and earning her spot on the 14U Tier I last season. "The biggest factor in my development was being able to stay in Dallas this past season with a billet family. I was able to take advantage of everything that the Dallas Stars Elite has to offer, including the power skating sessions with Coach Luke (Chilcott). I dedicated myself to getting better and I feel like it showed. I am thankful for the support my parents, billet family, and teammates gave me the past two seasons while playing for DSE,” said Rarick. Rarick is the eighth player in the Dallas Stars Elite Girls program with a NCAA Division I commitment, which is a testament to the strong internal development taking place. The Dallas Stars and the hockey community in Texas, including TAHA and the DSTHL, have gone above and beyond in supporting the female hockey growth in the state. It all starts with the leadership the Dallas Stars, who have provided the female hockey player living in Texas with incredible opportunities. At a young level, the Stars provide a variety of female specific learn-to-play programs. At the DSE Girls level, the ice-time and player development environment provided for the Dallas Stars Elite Girls program is now as good as anyone in North America. The Stars local hockey leagues have provided the opportunity for all the Elite girls to play against predominantly male teams which have been great for the girls’ development.